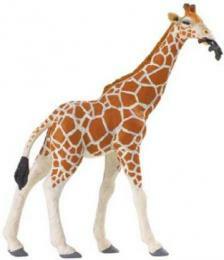 Giraffe Stuffed Animal Plush "Zenith" is giraffe animal toys play fun at Anwo.com Animal World. 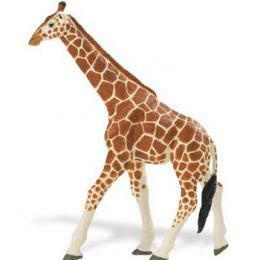 Named Zenith this Giraffe Plush Stuffed Animal features soft detailed giraffe like plush, adorable eyes, tufts on top, stands well, is very huggable, lovable and measures 14"H x 12"L x 5" W. " Warning Choking Hazard - Recommended for ages 3 and up ". 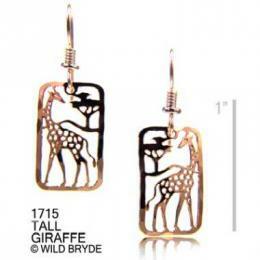 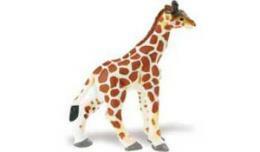 Shop our Giraffe Gifts at Anwo.com Animal World page for all our Giraffe gift ideas. 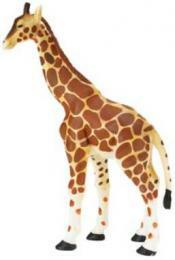 Giraffe Stuffed Animal Plush "Zenith"
Excellent Giraffe Plush Stuffed Animal Toy for a very inexpensive great price.